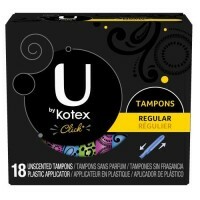 Us ladies know this stuff can be expensive. And there’s nothing worse than buying it, finding out you don’t like that brand, and then having to use it. Who has time for that? 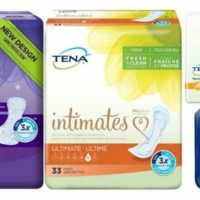 We keep this page updated with all the latest feminine hygiene samples from companies like Kotex, Tena, Tampax and more, giving you the chance to try a few products for free. 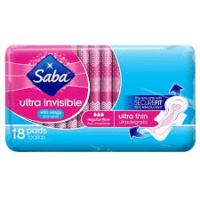 Whether it’s pads, panti liners, tampons or other feminine care products, you’ll find them all here. 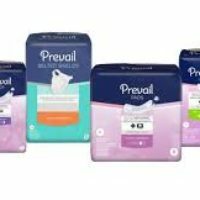 You can also check out our page that lists only free tampon sample offers if you want to skip the other products. Be sure to connect with us on social media to get instant updates on all our freebies! We don’t want you to miss out on anything!